I love being a mom, I have two boys the eldest is aged 4 and our youngest is only 5 months. I’ve been married to Dan for 5 years but we’ve known each other for about 13 years. 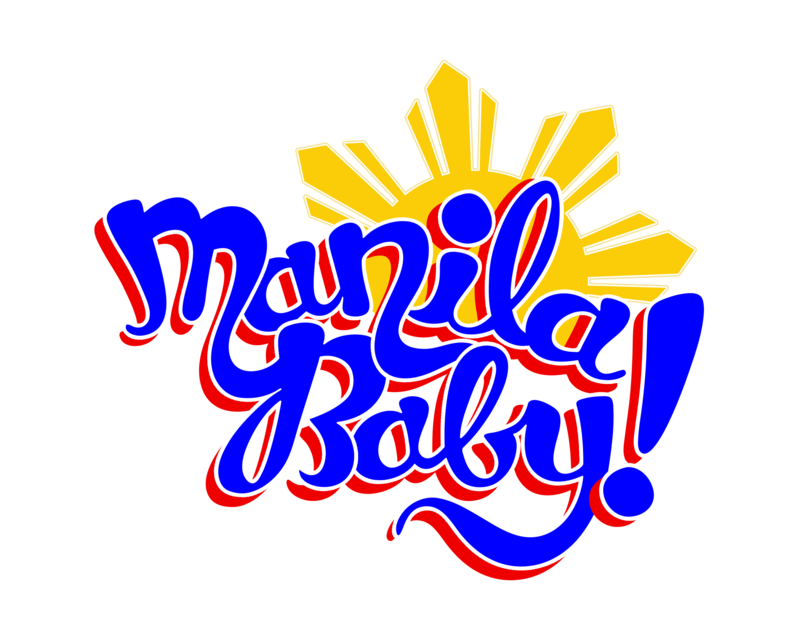 I also pen a blog called manilamommy.com and I run an online business called Manila Baby Shop (manilababyshop.com) with Dan and two friends. 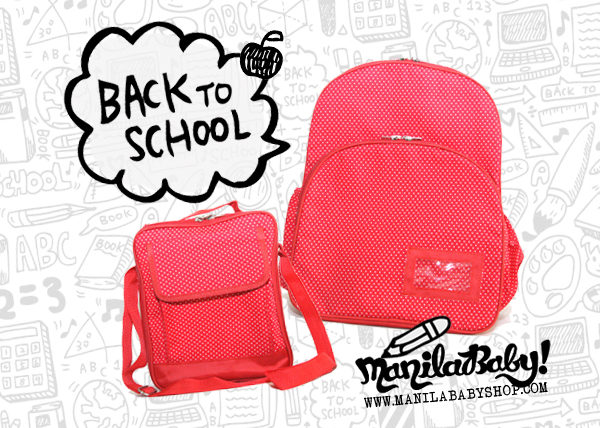 My goal is to grow Manilamommy and ManilaBaby Shop and spend as much time with my growing kids as possible. Ginger: So, Ate Nina (I call her Nina), what is your brand/business? Can you tell us What is it about and how long have you been in business? 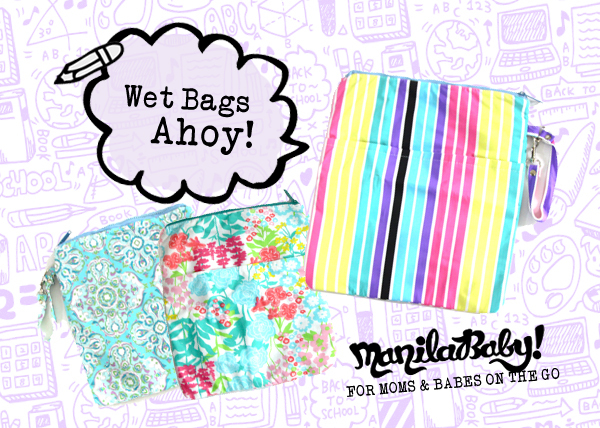 Neva: ManilaBaby Shop offers fun, fashionable and functional bags and accessories for families with babies and toddlers. We have been in business for 3 years. Ginger: How did you come up with this idea? I actually don’t know this story. And, what made you decide to start this kind of business? Neva: Finding time to do the things that we want for the shop is our greatest challenge. Dan and I have a lot of plans but it takes us weeks even months to implement them just because we can only focus on the shop during our free time, which we don’t have a lot of. Neva: Three traits: Passion, Determination and Love (for your business). When you have these three, you won’t feel that your business is a job. 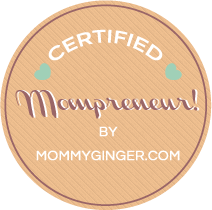 Ginger: Do you have any unforgettable lesson or lessons that you learned as a Momtrepreneur? Neva: I’ve learned that as long as you love what you’re doing, the benefits will come. Neva: My advice is to find a business that you are passionate about and to keep going at it. Surround yourself with experts and be immersed in the community that you are targeting so that you can better serve your market. Thank you so much, Ate Nina! 🙂 I wish you more success for Manila Baby Shop! 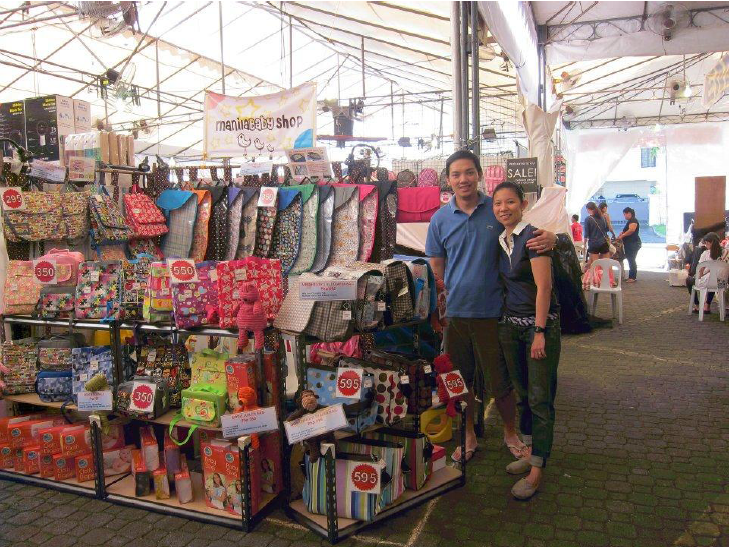 Opening a Sole Proprietorship Business in Taguig is quite easy. I love that my business address is in Taguig. I heard a lot of horror stories with people who tried to register their businesses in other municipalities. I love that Taguig has a brochure that would give you the step by step process on how to apply for a business permit in Taguig. They have what they call the Business Permits & Licensing Office or the BPLO. Be sure that you really gather and create a document for each of the item below before going to Taguig BPLO for opening a sole proprietorship business. For the list of employees, I even had to create a document with just my name on it (since I don’t have people under me or with me). After gathering all of these things, go to the BPLO office at the 3rd floor of Market! Market! and go to the desk that says assessment. They will check all of your documents for you. I had to change my cedula because it was issued in Pasig. You should have a cedula from the place where you will register. You will also have to get the Zoning Clearance. There is another desk there where you can get that. After which, you will also have to get the Comprehensive General Liability Insurance. There are accredited partners and they are also situated within the area. During assessment, the only thing that made me raise my eyebrow is that they raised my capital from Php 5,000 to Php 100,000. They said that the minimum was really at Php 100,000. Can you imagine that? Being an events coordinator would not require you to spend Php 100,000 for capital! Oh well… I didn’t want to argue anymore . I hope that the local government does something about this. I don’t think it’s fair for those who want to go into business to be treated that way, just because their policy says that this is the minimum. I submitted all the documents and my application is subject for approval. I have the occupancy permit that i have to submit, but I still have to get it from our Administration office. Whew! At least, just one more document before I go to the BIR. For licensing, be prepared with at least Php 5,000 with you. For the Comprehensive General Liability, the policy will depend on how big the area of business is. 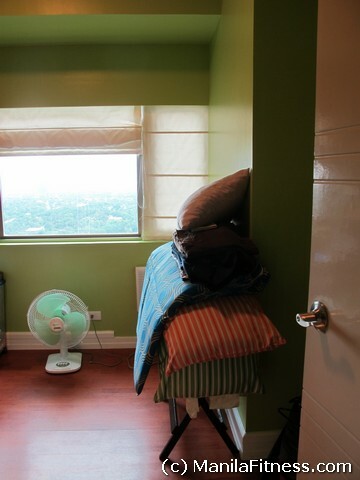 For a 72 sqm area, I had to pay around Php 3700. So all in all, fees that I paid were around Php 9000. I hope this helps you out, especially those entrepreneurs who want to start a business in Taguig. It’s 8:56 in the evening. You’re dad and I had an early dinner at 7:OO pm like we normally do. This time though, daddy did not eat a lot. He’s not feeling well. i think he going to come down with a flu tomorrow. Even when he’s not feeling well, he is always thinking of me. He’s been telling you to take care of mommy by not kicking me too hard. You’ve been kicking me like crazy today. I think that warm sack that you are in now is getting a little bit uncomfortable for you already. Hush now, little one. A month from now, we will already get to see you. Daddy always calls out your name. He’s sleeping now, but just before he went to sleep, he called out your name. He said ‘Zeeka, I can’t wait to see you’. Know that even before you were born, we both loved you already and we love you deeply. Which brings me to my life lesson number two for you. Love God then love your family above anyone or anything else. Nothing compares to the love that we, both mommy and daddy, have for you. I hope that you see that genuine love that daddy and mommy share, and we want you to fell our love, also. We will always be here for you, Zeeka. We always want what’s best for you. I know that in the future, you may want things and we may not allow you to have them. Sometimes, you may even think that we are unreasonable. We will have our reasons, but again, it is for you. It is because we love you. Believe me when I say that it all boils down to the fact that we love you. I can’t wait to see you, baby. I can’t wait to hold you. I can’t wait to love you. 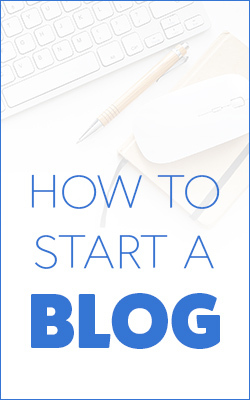 This is my first time to join a Blog Carnival. 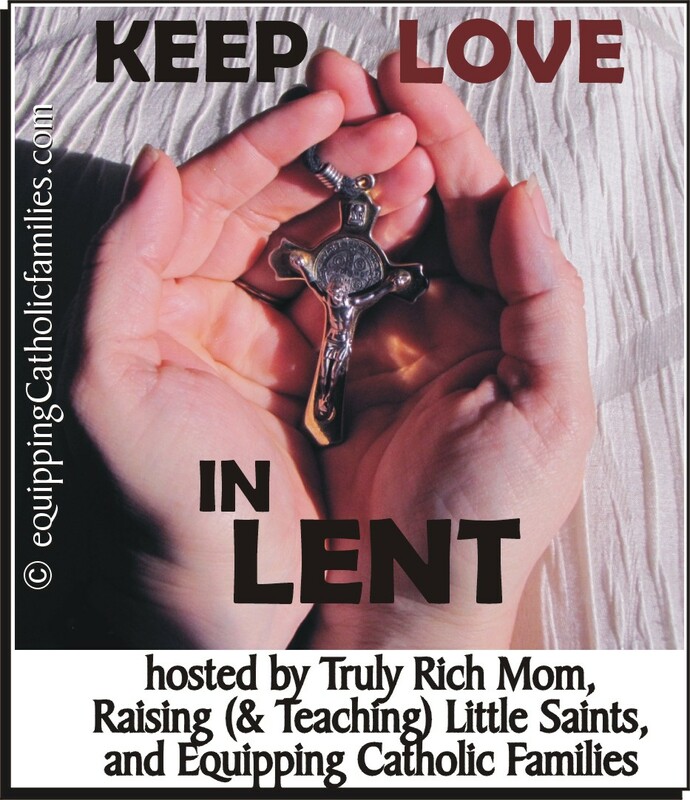 I’m participating in the Keeping LOVE in LENT Blog Link-Up 2013, hosted by Raising (& Teaching) Little Saints, Truly Rich Mom and Arma Dei: Equipping Catholic Families. We’ll be sharing different ways, tips, stories and real-life experiences that will help us focus on Lenten sacrifices, prayer and good deeds, and how to carry them out with LOVE instead of a GRUMBLE. Please scroll down to the end of the post to see the list of link-up entries. Lenten season started with Ash Wednesday last February 13, 2013, a day before Valentine’s Day. Since, I had my 35th week ultrasound last February 15, 2013 and my last CBC and Urinalysis done, I haven’t had the time to reflect on Lent. I only got the chance to think about it this weekend. It was Baby Noah’s baptism (the second son of Ate Nina of ManilaMommy.com). Attending the baptism made me think of how wonderful God is by giving all of us the gift of life. I thought that this Lenten season is the best time to show Him that we truly appreciate our lives by ‘caring’ for it. Sacrifices come in different forms. For this Lenten season, we came up with the theme of Little Acts of Love for our family. Although in general, little acts of love can be defined in so many ways, each of us in the family (EJ and I) wrote down a list of things that we will do this Lenten Season. 1. 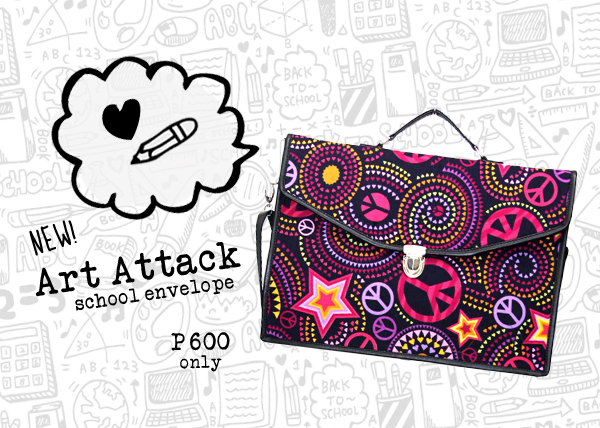 Every Saturday starting February 23, write a letter of thanks to people in your family. We’re not really a ‘showy’ family, if you get what I mean. We are there for each other, but we really are not into sentimental exchanges of love letters or even hugs. This would be difficult for me, since I don’t know how the people I will give these letters to will react to it. 2. Take extra care during my last weeks of pregnancy. This little act of love is for my baby Zeeka. I know that a lot of people have reprimanded me for being too busy and for not taking it easy. This is actually hard for me. Taking it slow is soooo hard for me. So starting February 16 or Week 36 of my pregnancy, I will make it a point to lie down from 2:30 – 4:00 every afternoon and not sit in front of the computer the entire day. 3. Another thing related to taking care of Zeeka and myself is to take enough water daily. I will make it a point to drink 8 glasses of water a day and cut down on junk food. Since I cannot fast, this will be my sacrifice. 4. For my EJ, thank you for being a good provider. As an act of love for him, I will not spend on unnecessary things for this and next week. And yes, I will keep track of this! I promise! 5. For my friends online, I will visit at least 2 blogs daily, read the latest article and comment on it. This will be my way of showing support for the online community of mom bloggers out there. 6. Be patient and control emotions. I will be patient with everyone — our house helpers, family, friends, servers at restaurants, traffic, etc. So these are the things that I plan to do this Lenten season to spread Lenten love. My husband has his own list of little acts of love. I’ll try to see if I could post them for you. How about you? What are the little acts of love that you plan to do? How will you spread Lenten love? Check out the Lent reflections participating in the Keep LOVE in LENT Blog Link-Up 2013! We’ll be sharing different ways, tips, stories and real-life experiences that will help us focus on Lenten sacrifices, prayer and good deeds, and how to carry them out with LOVE instead of a GRUMBLE. Are you mommies having a great day? It’s almost a month to go before my due date. I have one… no, two things in mind right now. One of which is that I have to start fixing the nursery and the other one is that I have to start fixing my hospital bag. I think I still have lots of time, but I really want to do this as quickly as possible. For those of you who know me, I have always been the type who wants to have everything set or even done a month before something is expected to done. Soooo, this was how the nursery looked before. Yes, it looks like more of a storage room. Hey, don’t worry! I removed all the clutter already, but I still have to fix it to make it more baby friendly and livable. 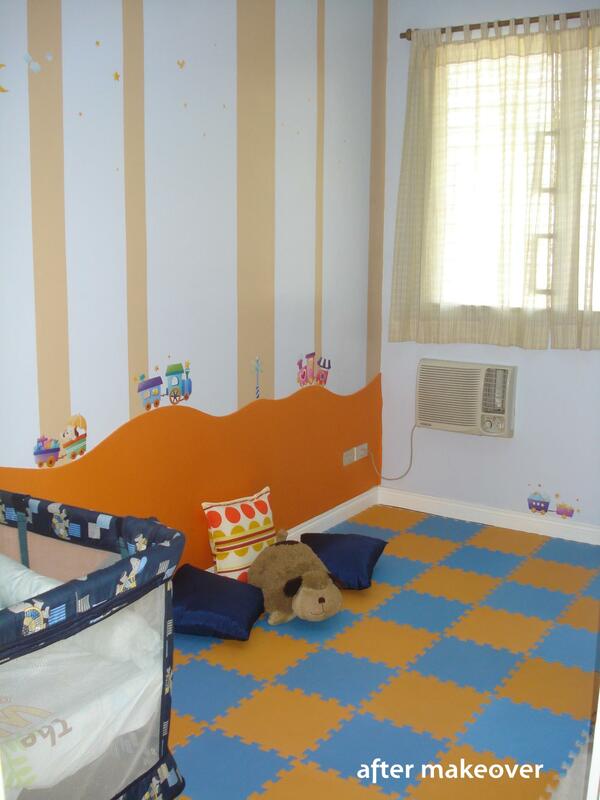 So with this, here are the steps that you have to undergo in fixing a nursery. 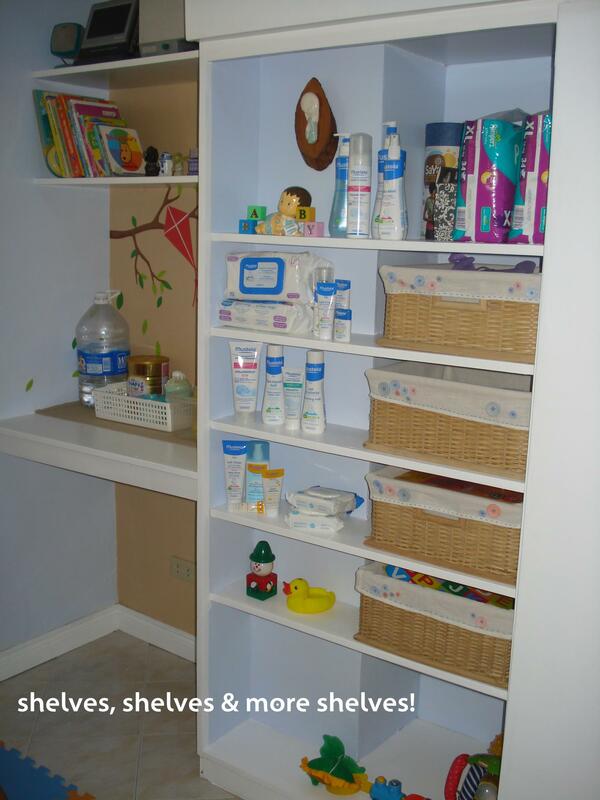 Step #1 Be inspired by other people’s nursery rooms! I saw many pictures in Pinterest, but wondered if there were really nurseries in the Philippines that looked as amazing as those. 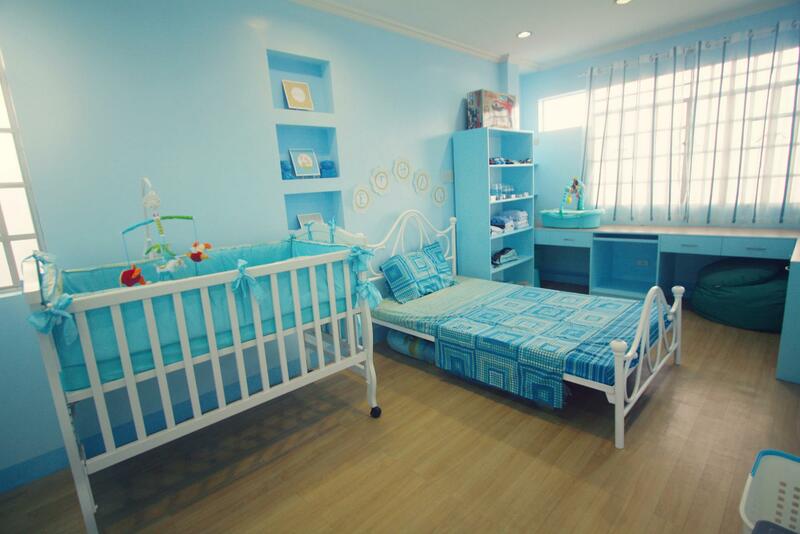 Well, I tried to do my research, and came up with a few pictures of cute and really amazing kid’s rooms here in the Philippines. 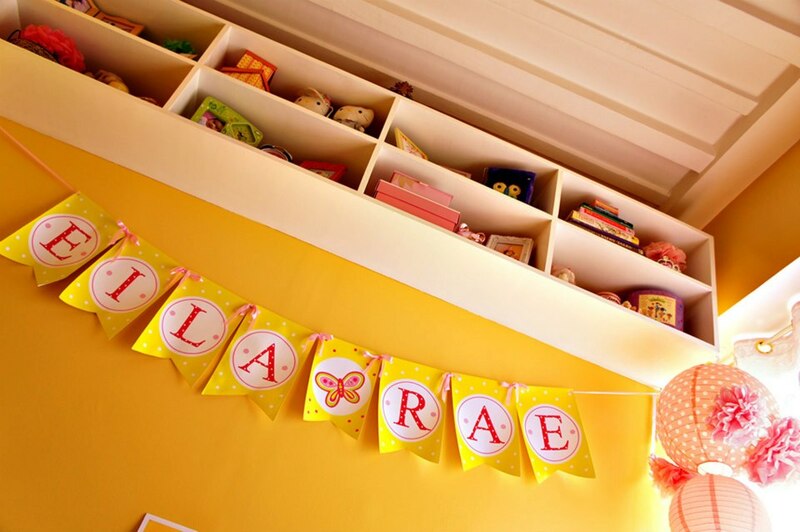 I hope these nursery rooms gave you a dose of inspiration to start working on fixing the nursery. I got rid of all the boxes in the room. I also got rid of that steel shelving that I had and placed it in our laundry room instead. 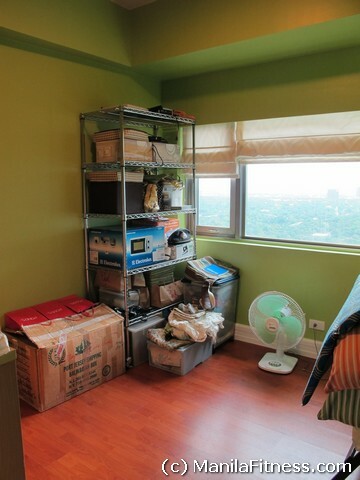 We should really start with a bare room if you want to truly fix the area well. Another reason why we should start bare is so that we can really get rid of all the dust and bacteria in the place. Remember that your baby will be there most of the time, so we must keep it clean. Step #3: You can start with choosing the color of the room. I started with choosing the color that I wanted the room to have. I went with the shade of green in the picture above. At that time, I didn’t know if my baby was going to be a boy or a girl, so I chose a neutral color. This picture was also shared with me by a cousin of Rory from our Manila WAHMs group. I also love pastel colors! If you know the gender of the baby, you can also go with blue or pink. 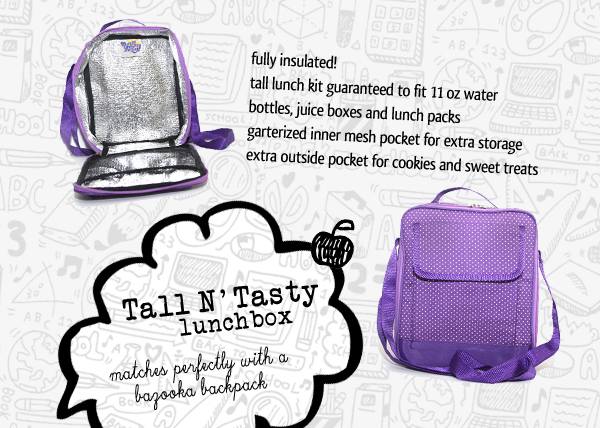 You can go with pastel colors, too! Step #4: Lay out where furniture and fixtures will go. The first thing that we had inside was the big cabinet (which was a built in cabinet) and the gift from Mom and Dad, which was the Cuddlebug Crib. See my post here: Baby PA at 26 Weeks: Crib Installation and Maternity Dresses Thanks, Mom and Dad! I still do not have my drawers, but as soon as I have it, I will give you updates on how my nursery room looks. The picture in the link above is pretty much how my nursery room looks now. The basic furniture that we foresee on having inside the room are the crib, the big built in cabinet and the drawers for the things of Zeeka. I’m still contemplating on placing a layered storage table for her other things. Be sure to measure the area well. 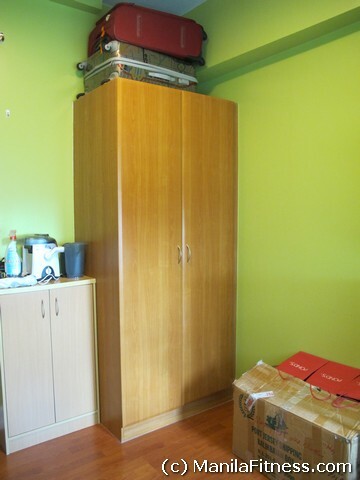 If you have a small area like ours, storage space is very important, so think about that. Step #5: Look for a theme that would set the mood for the entire room. This will be your guide when looking for accent pieces or add ons that would beautify the place. 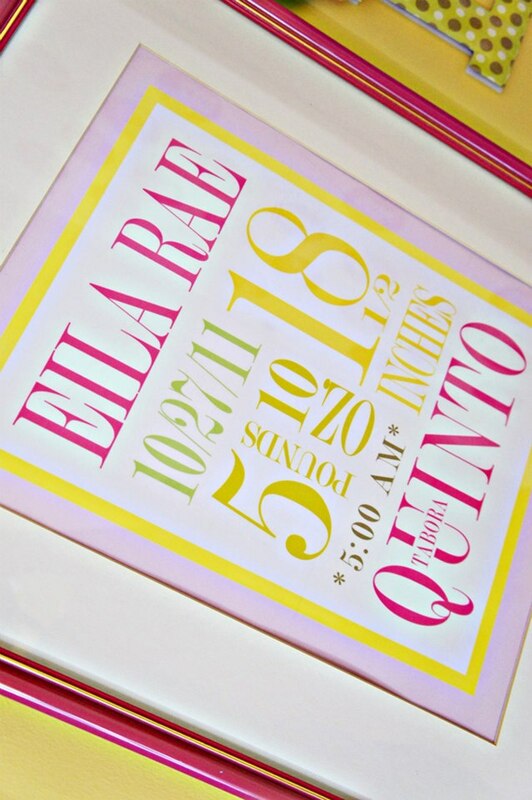 Your theme can be a color theme, a kiddie them like jungle or princesses, or a general theme like polka dots or stripes. 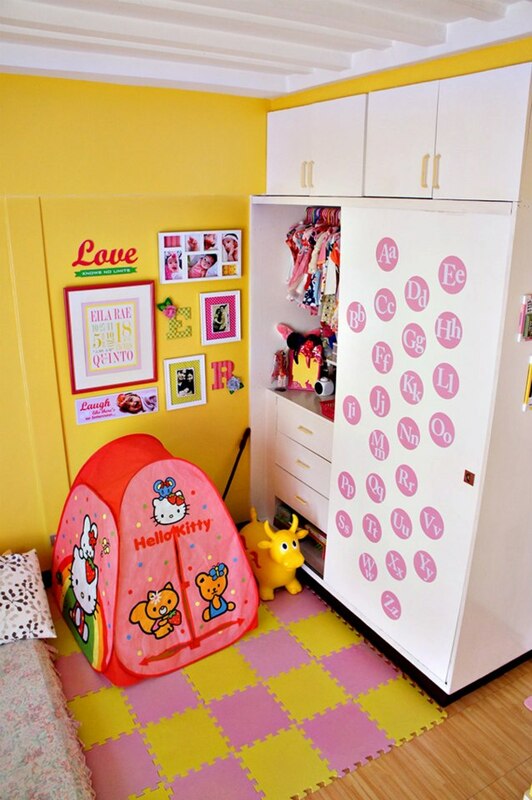 Here are other well decorated nursery or kid’s rooms. Step 6: Check on the details. This is the fun part! You can choose the crib sheets, comforters, pillows, picture frames, stickers and other decorations that go with your theme. Fixing a nursery is fun! 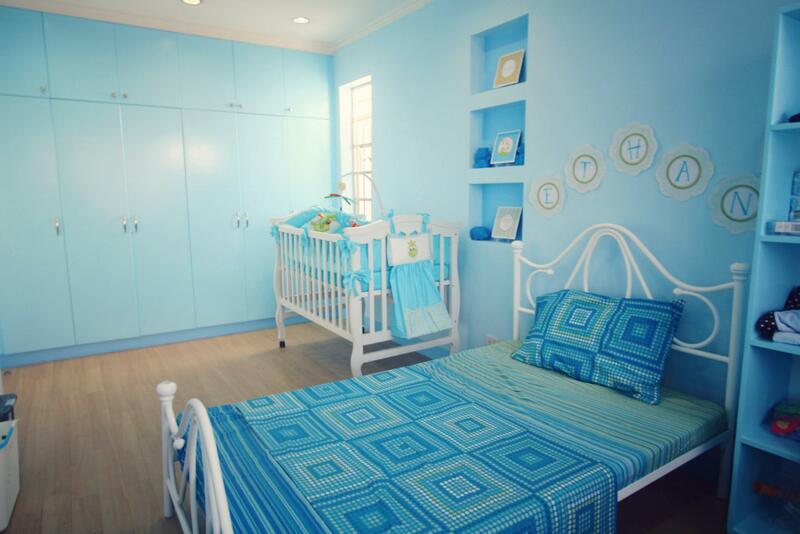 Don’t stress yourself too much in planning and preparing this room for baby. You can turn it into a project that you and your husband can do. 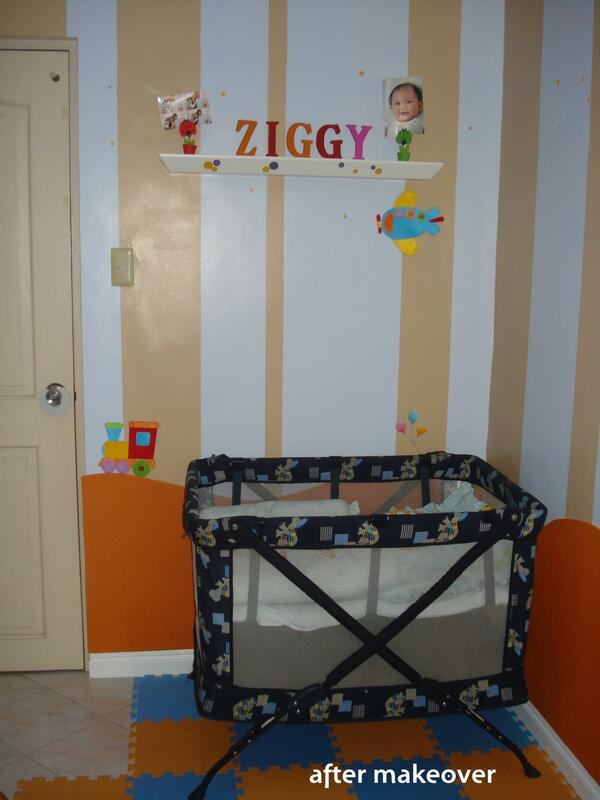 As for Zeeka’s nursery, it is still work-in-progress, but as soon as we finish it, we will post pictures. We will also share with you each step that we did and things and suppliers that we bought from for the things that we will place in the nursery. 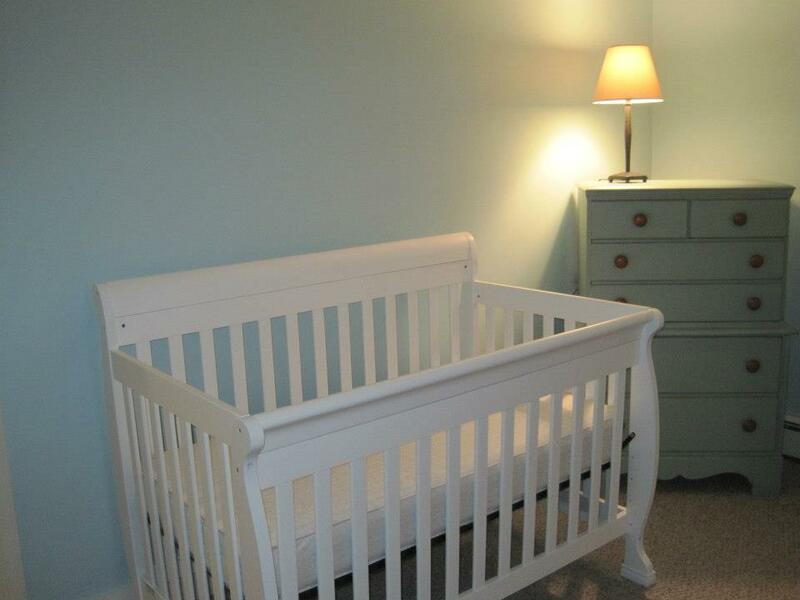 If you have more tips on fixing a nursery, please feel free to drop a comment below!